Our offer is super diversified. We have regular lessons for children and adults of all ages, in group context or with a Personal Trainer. 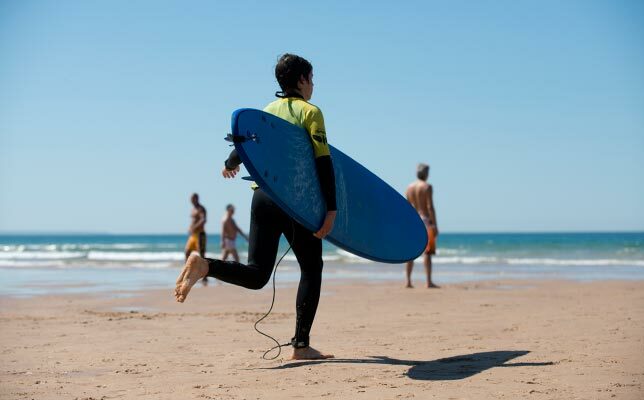 We also have lessons specially designed for children, for Erasmus students and lessons with the surf champion Marcos Anastácio (yes!). For companies, we provide team building (see Complementary Services). Beginner and progression classes (intermediate or advanced levels/pre-competition) lasting 90 minutes with all material included. 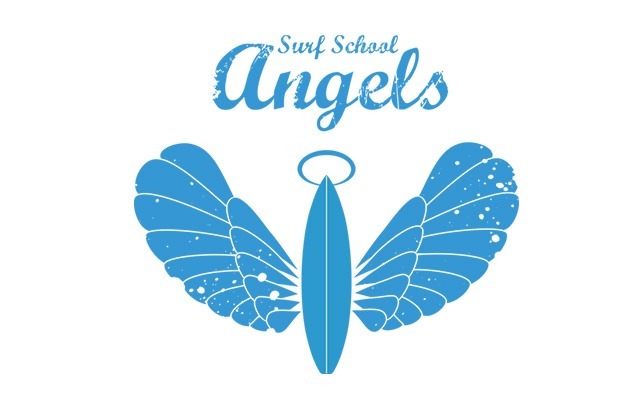 Group or private lessons. On weekends upon previous request. 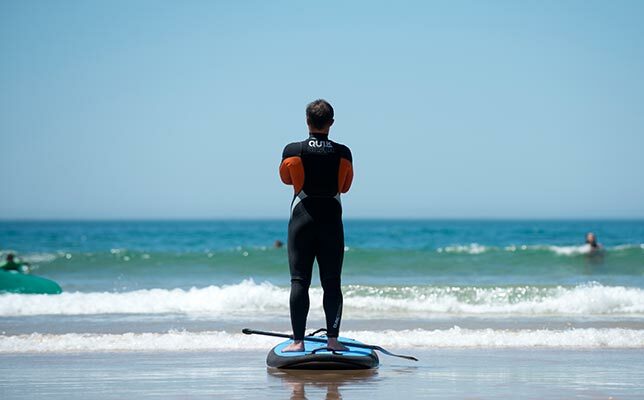 Lesson hours are posted on Thursdays on our Facebook page to assure good sea and weather conditions. Lessons for children and adults who want to speed up the learning process with an individual guidance and training specifically designed for their level and characteristics. 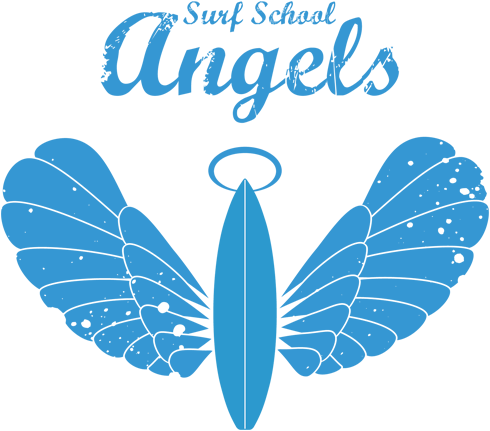 The latest news at Angels, surf lessons with the charismatic Marcos Anastácio: 30 years of surf, 20 as a professional, Portuguese surf champion, european vice champion and a lot to teach you.